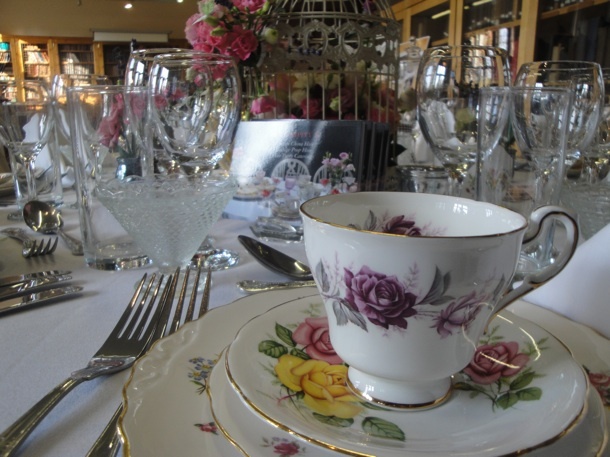 Our High Tea service is perfect if you have hired a marquee or village hall and there isn’t enough space for hot food preparation. 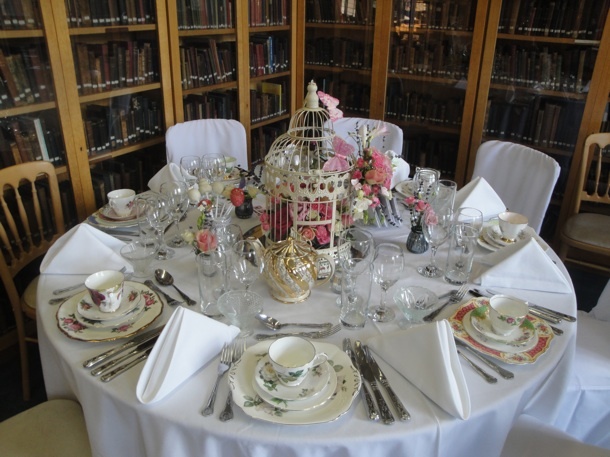 Afternoon Tea is proving very popular for weddings and events in Suffolk, Essex, Cambridge and London. Maybe it’s because there is a ritual in sharing along with the elegance of the china. Or maybe as it’s the nature of a British tradition. Serendipity Street has staff who can service the canapes and prepare Pimm’s for arrival drinks.